You are at:Home»iPhone»iPhone Edition Price, Leaks, Specs & More! The Complete Roundup. On September 12, 2017, Apple is expected to announce three new iPhones, one of which may be called the iPhone Edition. For a while, many expected the next major iPhone to be called the iPhone 8, but that may not be the case! In this article, we’ll tell you about all the major details including the iPhone Edition price, leaks, specs, software, and much more. How much will the iPhone Edition cost? This is the first question many consumers have as they try and decide whether or not they’re going to upgrade. The iPhone Edition price isn’t set in stone, but it’s expected to cost at least $1000 and may even cost $1200 or more! This price is significantly higher than the release price of the iPhone 7 and iPhone 7 Plus, which started at $649 and $769 respectively. Although the price of the next iPhone may seem very high at first, the leaks, specs, and software we know about may justify the cost. As you can imagine, there have been a lot of iPhone Edition leaks because the Apple brand is so popular. These leaks have revealed so much about the next iPhone that the biggest mystery is what the name will turn out to be. The iPhone Edition leaks have revealed that the display of the next iPhone will cover almost the entire front of the iPhone. This is vastly different than the current and past models of the iPhone which have somewhat large bezels. These bezels will be replaced by a small notch where the earpiece and front-facing cam will be located. Since the display will probably cover the entire front face of the iPhone, there may no longer be a physical Home button. Instead, there would be a virtual Home button that will likely use the same taptic engine as the iPhone 7 and 7 Plus. 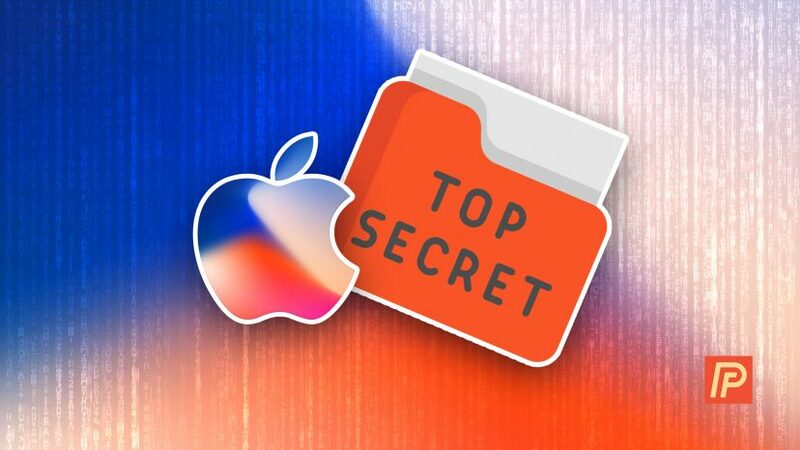 If the iPhone Edition leaks are accurate and the next iPhone has a virtual Home button, Apple may be doing away with Touch ID and replacing it with a facial recognition software. Last February, Apple purchased RealFace, a company that develops software for facial recognition. This acquisition has made many believe that facial recognition is the future of the iPhone. One of the more recent iPhone Edition leaks revealed that the next iPhone may have wireless charging. An expert analyst from KGI Securities has stated that he believes the next iPhone, whatever it’s called, will have wireless charging. It’s tough to say exactly how this will work, though it’s safe to say that wireless charging won’t be as fast as wired charging. Just kidding! The headphone jack will not be making a comeback with the next iPhone. Wired headphones will still connect to your iPhone via the Lightning (charging) port. It’s tough to know what the exact iPhone Edition specs will be until launch day on September 12. No one has their hands on the next iPhone yet, so most of these specs are based off of model iPhones. 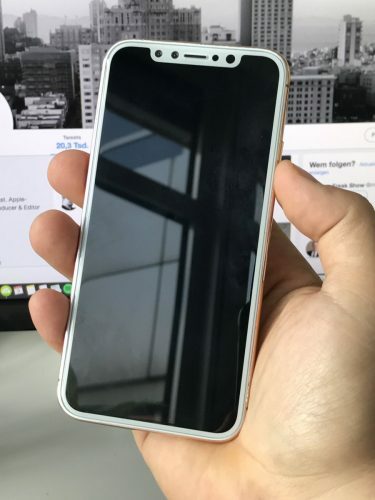 Since the iPhone Edition’s display will cover almost the entire front side of the iPhone, you can expect the display to be 5 inches or larger. The iPhone Edition will also likely have an OLED display, which is an upgrade from the LED displays of previous iPhones. Another big thing iPhone users look for is ample storage space that can hold lots of pictures, apps, and other files. Considering the big price tag of the next iPhone, there will probably be large storage options available such as 64 GB, 128 GB, 256 GB, or 512 GB. The next iPhone will almost certainly be water-resistant, but not completely waterproof. Apple was able to successfully implement this technology with the iPhone 7 and 7 Plus, so there’s no reason to believe the next iPhone won’t have it too. So are we! The next Apple Event is sure to be memorable, that’s why we’ll be live streaming the event on our YouTube channel. Make sure to set a reminder so you don’t forget! We look forward to reading your comments down below — what do you think of the iPhone Edition price, leaks, specs, and software? Previous ArticleHow Do I Share WiFi Passwords On An iPhone Or iPad? The Easy Way! Next Article How To Set Up Face ID On iPhone, The Easy Way!